Last year this was a huge hit, so we’re sharing it again! I am so excited about Saturday and do you know why? It is the first Saturday of May which happens to be World Naked Gardening Day! A chance to rip off the clothes and rip out the weeds. Second, only to Christmas, I think it’s my favorite holiday. It’s an occasion that allows me to really bond with the family. Sometimes even the neighbors come by to join in the fun. That’s the highlight of living in the village. Events like this really get people talking. Before you know it, half the town is stopping by. People just get caught up in the excitement for gardening! How did World Naked Gardening Day get started? 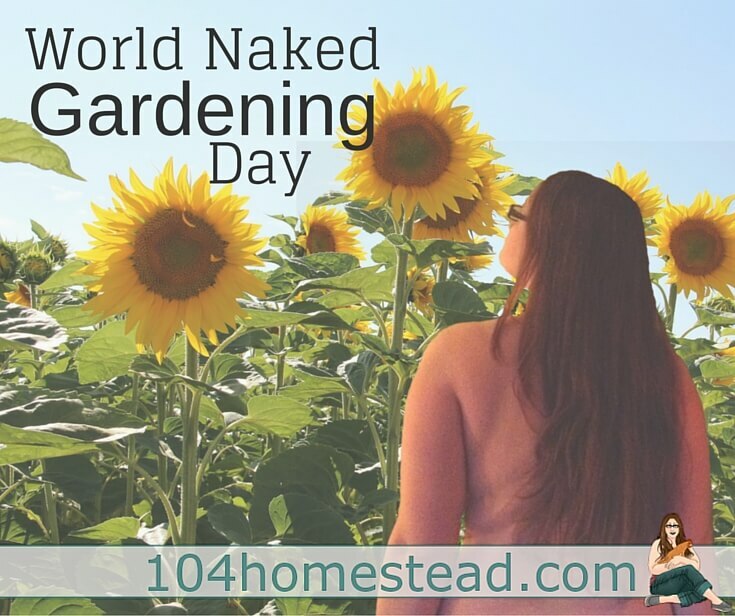 World Naked Gardening Day was founded by Mark Storey in 2005. It was originally held in September but was later moved to May so it would fall just before International Permaculture Day (which is the first Sunday of May). There is talk of the date being changed to mid-summer due to complaints from chilly Northerners. It is a chance to commune with nature, reconnect with friends, get a tan without those pesky lines and soak up a little more vitamin D. With so many benefits, why not join in? 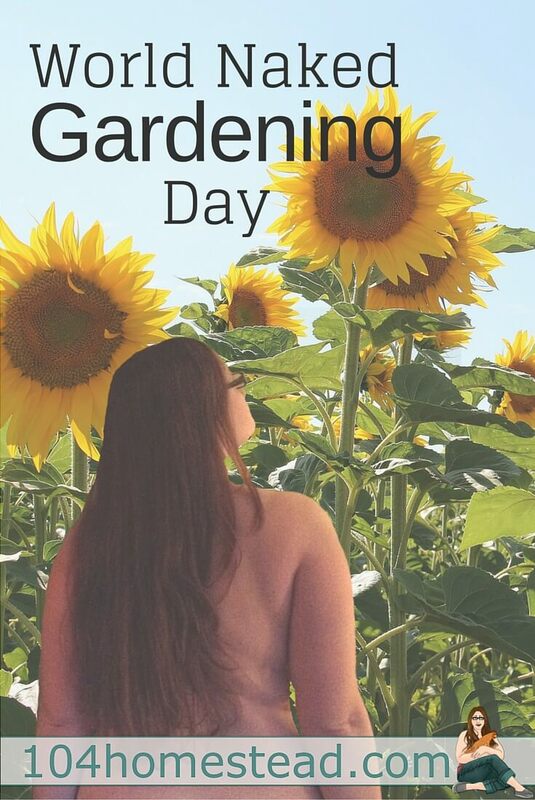 So get the whole family together, get out those gardening sheers and celebrate World Naked Gardening Day. Invite friends, family, and neighbors and host a BBQ after the gardening is done. Just a word of caution from past experience, avoid grilling burgers as they tend to splatter. So go ahead! Get naked and plant something this Saturday. This post was written in satire. No gardeners were actually naked in the making of this post. Although many people do genuinely celebrate World Naked Gardening Day in the buff, I am not one of those people. A few of my neighbors are creepy enough as is. – Thank you. Every day is a naked day at my house. Just don’t cement naked. It didn’t end well for me. If I lived in the right location, I would totally do it. As you said, some people are just too uptight. Unfortunately, I have five neighbors in spitting distance of my house and a major road that goes right past us. Where do I sign up. Great idea! Oh my goodness, too funny! Thanks for the good laugh! Well, I wanted to see what those tomatoes looked like but you held veggies in front. 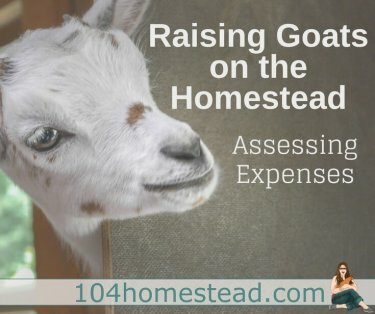 I got a good laugh from this post! I remember one of the neighbor ladies gardening in her undies when I was a child. Very strange. I think everyone has one odd neighbor. We have a guy who doesn’t realize at the sapling doesn’t block the neighbors’ views when he’s outdoors. How fortunate this is coinciding with my 28th anniversary, we just might mix the two with some outdoor activities. So many fabulously dirty gardening expressions come to mind, but I’ll keep them to myself. Happy anniversary! Hilarious 🙂 And a very interesting holiday! I wanted to have a naked fishing day but was told my worm was too small! lol I’m going to have fun with this one. What a fun read! Thanks for your humor! Homestead is where you hang your ridiculously large hat. Once a year I enjoy participating in World Clothed Gardening Day. That’s the day I go after poison ivy. My neighbors don’t stop by the other 364 days of the year for some reason. Oh my goodness, I could only imagine what my family would think if I chose to celebrate! ;0 This is too funny and thanks for the giggle. *This is my new favorite post. And I loved the neighbors are creepy enough as is. Tooo funny you are!! !